Takata, the Japanese company responsible for the faulty airbags linked to the deaths of 11 people in the U.S. and more worldwide, has filed for bankruptcy. The company has already racked up more than $9 billion in costs and fines as it tries to replace airbags that can shoot dangerous shrapnel when deployed during a crash, according to CNN Money. If you’re one of the 14 million people included in the $553 million settlement reached in May — eight years after the first recall — you may be a little wary. Will your payout of up to $500 if you drive an affected Toyota, BMW, Subaru or Mazda be affected by this bankruptcy? Since the automakers, not Takata, agreed to that multimillion-dollar settlement, you will likely still see a payout once a judge approves it. And that is just for people who had or still have the dangerous airbags but were not injured. Takata has already agreed to pay a $1 billion fine after pleading guilty to submitting false tests to automakers to conceal the faulty airbags. A portion of that money will go to people the airbags injured and the families of those killed. 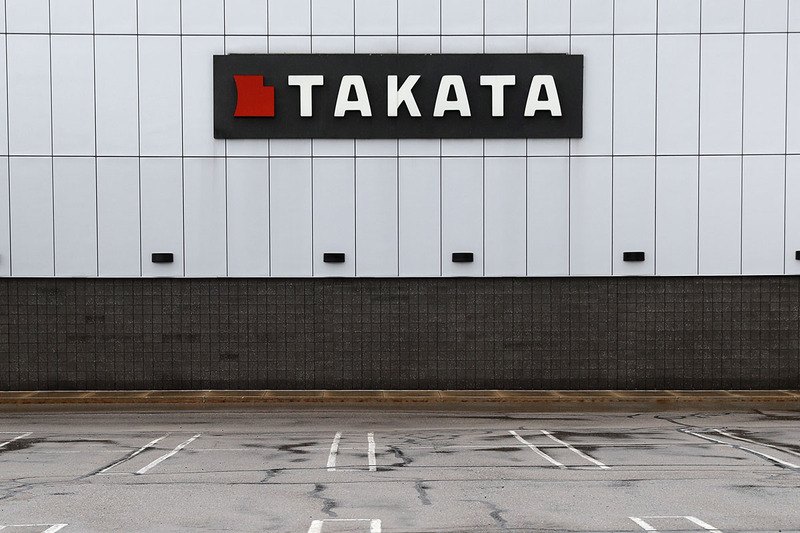 Takata’s airbag scandal may have wrecked a portion of its business, but the company still has some value. Key Safety Systems, Takata’s Chinese rival, purchased the company for $1.6 billion. “Although Takata has been impacted by the global airbag recall, the underlying strength of its skilled employee base, geographic reach, and exceptional steering wheels, seat belts and other safety products has not diminished,” Key Safety Systems CEO Jason Luo told CNN Money. In the bankruptcy, the company’s shareholders will not make off with cash following the sale. Instead, that money will cover the costs associated with the recall, according to CNN Money.